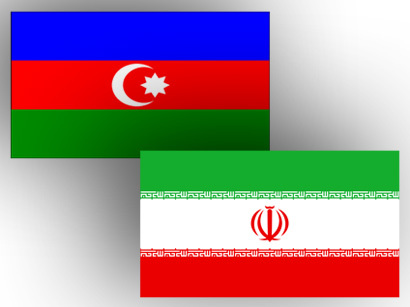 Azerbaijan and Iran have discussed co-operation in the sphere of construction materials' production, including Medium-density fiberboards (MDF), the press service of Iran's Embassy in Azerbaijan told Trend. 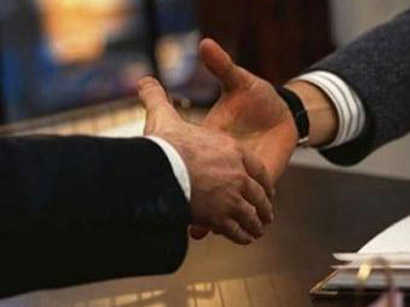 According to the Embassy, at the meeting between the Head of Iranian province Mazandaran Ali Akbar Tahaei and Vice Minister of Agriculture of Azerbaijan Bahram Aliyev, it was stated that Azerbaijan will supply Mazandaran province with wood for production of MDF that will be sold in both countries. It was also mentioned that Azerbaijan is studying Iran's experience of rice production. For this purpose a delegation from the Ministry of Agriculture will visit Iran in the nearest future. Moreover, the issues of milk import from Iran to Azerbaijan, further development of co-operation in agricultural sector including spheres of gardening and irrigation, potential investments of Mazandaranian investors to the sphere of animal farming, were also discussed at the meeting.